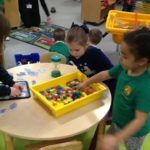 Nursery visits to Primary 1! 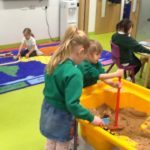 Our Nursery children who are going to school in August have had their first transition play visits to Primary 1 this week and have had a great time! 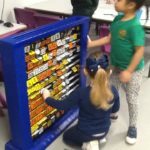 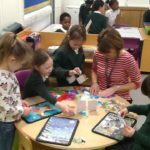 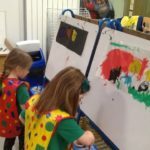 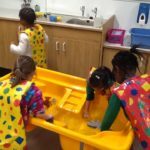 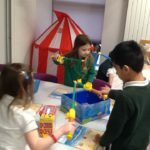 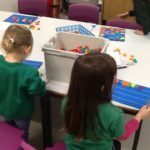 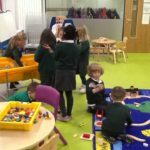 They had the opportunity to explore the Primary 1 classrooms and to have a go at some of their activities. 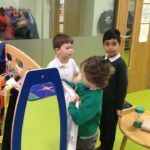 The Primary 1 children loved having some visitors and took great pride in showing them around! 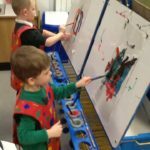 We are all looking forward to next week!